As I've written before, I went on a Buddhist meditation retreat in Easter this year. 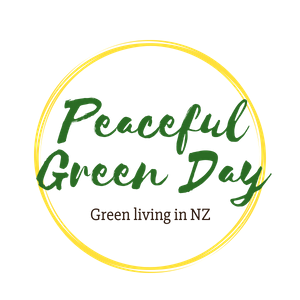 It was held in a beautiful valley lined with native bush, north-west of Auckland. 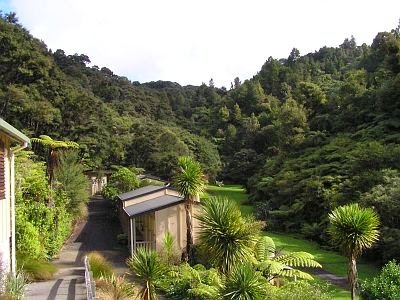 The Vipassana meditation centre north of Auckland, NZ. Had I not been trained during my 10 days there to be equanimous about everything - "This too shall pass" - I would have got more angry at the end. You see, Buddhist won't-kill policy means that they let the possums and rats breed and eat unhindered. Possums wandered around the buildings after dark. "We don't bother them, and they don't bother us," I was told. 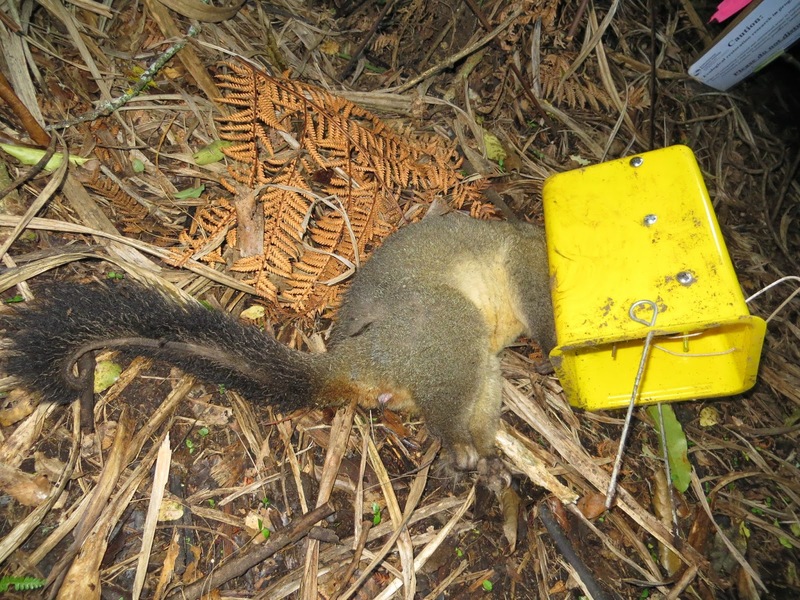 Most of the nesting attempts of forest birds in New Zealand end in the eggs being eaten by rats and possums. Considering the setting of the place, birdsong was notably quiet. The exception was the incredible chorus of morepork at night. I suppose carnivorous nocturnal owls are not only awake to see egg-hungry possums, but able to defend their nests. Most forest birds are defenseless at night. near our house last weekend. I'm sure I heard tuis sighing with relief. When Buddha made the don't-kill call 2500 years ago, humans hadn't brought possums and rats to New Zealand. Today they (and the stoats) have decimated our stunning birdlife, which isn't equipped to deal with such predators. What do you think? Should the Buddhists exercise their moral muscles, or remain committed to the old teachings? Postscript: Buddhism is a wise and lovely approach to life and has helped me hugely. I just think this unfortunate conundrum is worth discussing.